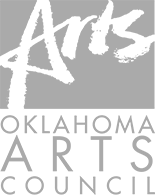 Are you a new website user but a patron of Tulsa Ballet? Enter your email address below and login information will be sent to you if it is available in our database. Have you used our website before but forgotten your password? Enter your email address below and your login information will be sent to you.